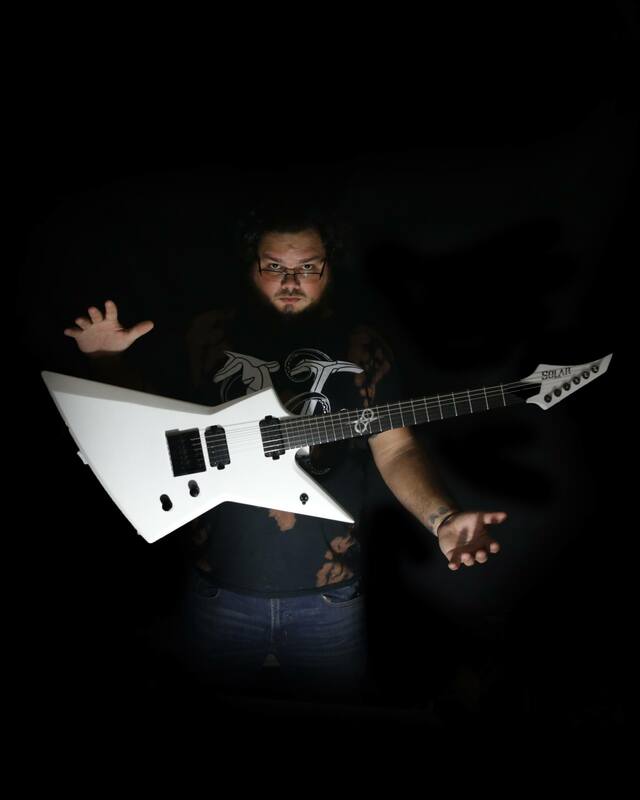 Ricky Morales, Born July 18 1990, is the composer and guitarist for American progressive metalcore band, Event Horizon. He grew up listening to modern thrash bands like, Metallica, Megadeth, Motorhead, and Anthrax. Eventually he fell into bands like After the Burial, As I lay Dying,Born of Osiris, and Veil of Maya. Ricky Has been playing guitar for close to 15 years now, and everyday he strives to be better than he was the day before. He has played in several metalcore bands and he hopes Event Horizon will be his last.